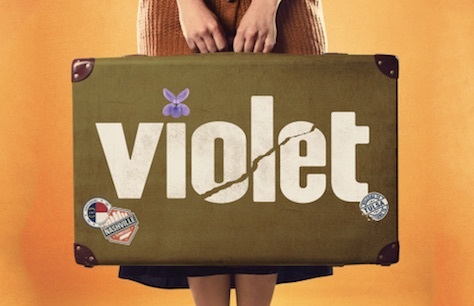 Jeanine Tesori and Ben Crawley's Violet starring Kaisa Hammarlund comes to Charing Cross Theatre for its UK premiere. Somewhere between North Carolina and Oklahoma, we find Violet, a young woman who was facially disfigured as a child. She hopes her life savings will bring her a miracle halfway across the country. Reflecting on her childhood, and shaped by the reactions of the people she encounters, Violet embarks on a life-changing personal journey. 5+ (Suitable for ages 11 and up). Due to the nature of the staging of Violet no latecomers will be admitted and there is no re-admittance once the performance has started. Not advertised as a musical. Overpriced. A really good show.Top quality performances from all particular the leading lady who was awesome.Kieron Crook was great but i wanted to see more of him.A really interesting and different theatre.I felt so close to the performers-magical. 21 March - 5 April 2019.